uMfolozi Local Municipality and Richards Bay Minerals have embarked on an important project of building a Driver’s License Testing Centre in uMfolozi with its focus on prioritising the community by bringing essential government services closer to the people. The centre is situated at the kwaMbonambi Industrial Zone next to the Slovo Township. 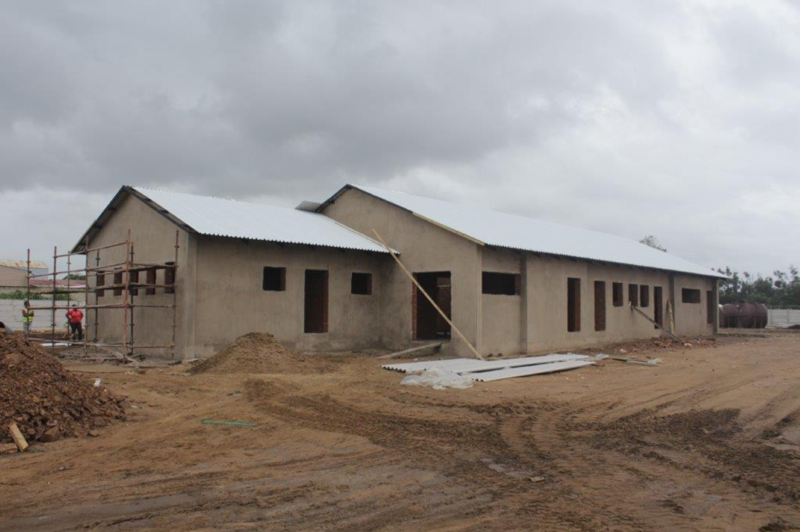 His Worship the Mayor Cllr Smangaliso Mgenge said the Testing Centre is currently 60% complete. “Aside from bringing needed service closer to the people, the Testing Centre will also be revenue based for our Local Municipality which will assist us in creating job opportunities for our residents,” said the Mayor. The Testing Centre will also be a national agency and will allow people to pay for their fines in uMfolozi.